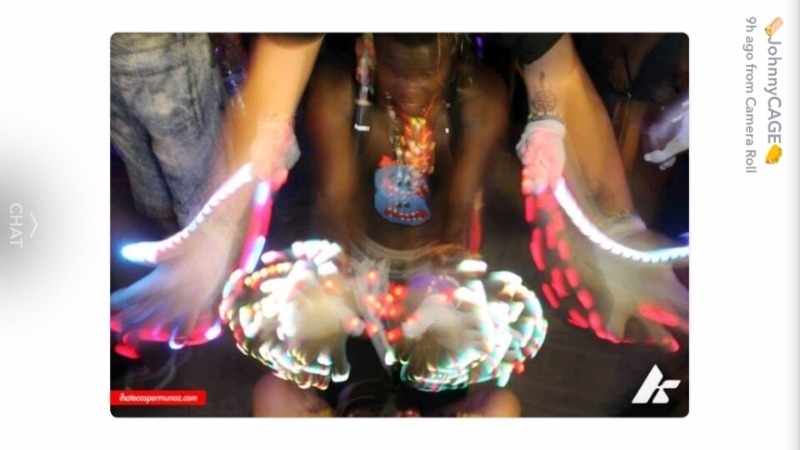 The eLite Spectra Bluetooth smart hub allows you to pair all of the awesome sets you create via the free EmazingLights Spectra app (iOS / Android) onto your eLite Spectra Bluetooth Glove Lights. I lost my first hub over a year ago and I finally purchased a new one. I was excited, but was also disappointed that emazinglights hasn't done much to improve what is possible. It's still the same options and the community glovesets seem small. Surely they could have updated the firmware to supply more options. The Smart Hub makes it so easy to program glove sets. Now I can customize the lights in my leviwand! I ordered this and two spectra lights to put in my levitation wand. Now that I have it figured out, with the help of a friend who has spectras for her gloves, I LOVE IT. But I truly do wish that the hub and spectras themselves came with instructions. I had to find a pdf version of the instructions online. Now that I have the basics down, I'll be able to customize and program the colors for my wand however I choose. Also, I kinda wish the hub came with some extra batteries because mine died really fast, and when I checked the other day they were still sold out.. 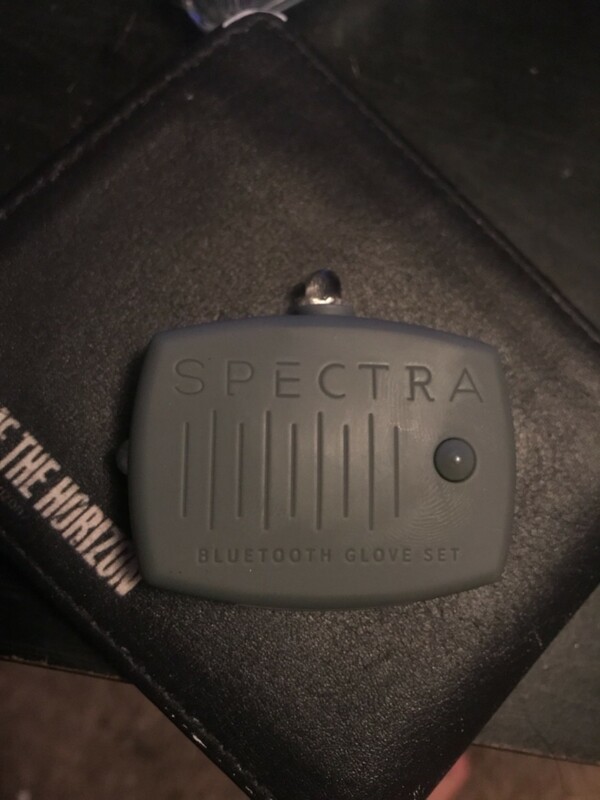 It works great and makes using the spectras even more enjoyable! The spectra smart hub brings ease to programming lites for gloving or orbiting. This device is simple and lightweight. Everyone that gives a light show should invest in this little powerhouse to give crisp clean flowing sessions. Mine quit out on me after using it to many times but they quickly replaced it for free and it honestly seems brighter and I haven't had a single problem with it! I love using the spectra especially with the Hub, makes things super easy and the possibilities endless! The item is great and saves alot of time with programming. Sometimes the batteries just die on me without the hub being on. Can sometimes be touchy with syncing to the lights. Overall excellent product and will buy more!